If you sell a product that isn’t received or consumed immediately then bonuses can help you sell more – with less returns. Bonuses work because they create perceived value and scratch the itch of instant gratification. Adding bonuses into offers is also a great way to get customers to buy from you instead of elsewhere if you both sell the same thing at the same price. If you offer the right bonus you will receive more conversions…less support tickets, less returns and fewer chargebacks! 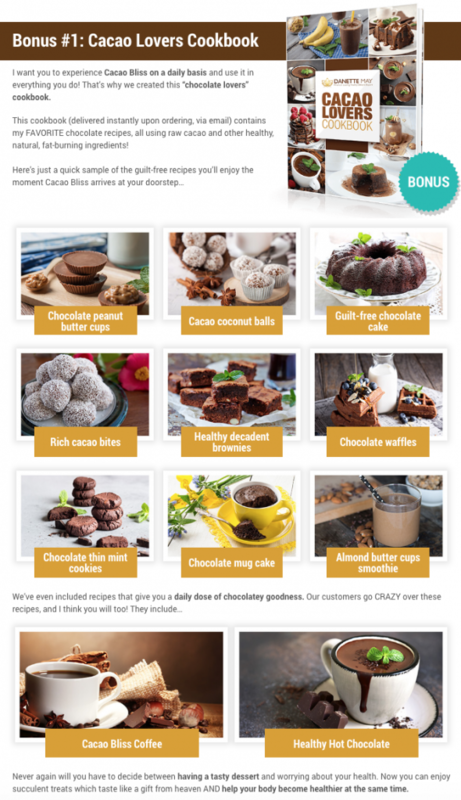 On this page I will share with you why they are so powerful and how to create your own irresistible bonus using examples no matter what product or service you sell. First let’s define what’s meant by a bonus. A bonus here is something that can be added for little or no cost to you but will help the buyer. They are not core to the thing prospects are buying – but can be perceived as equally valuable. 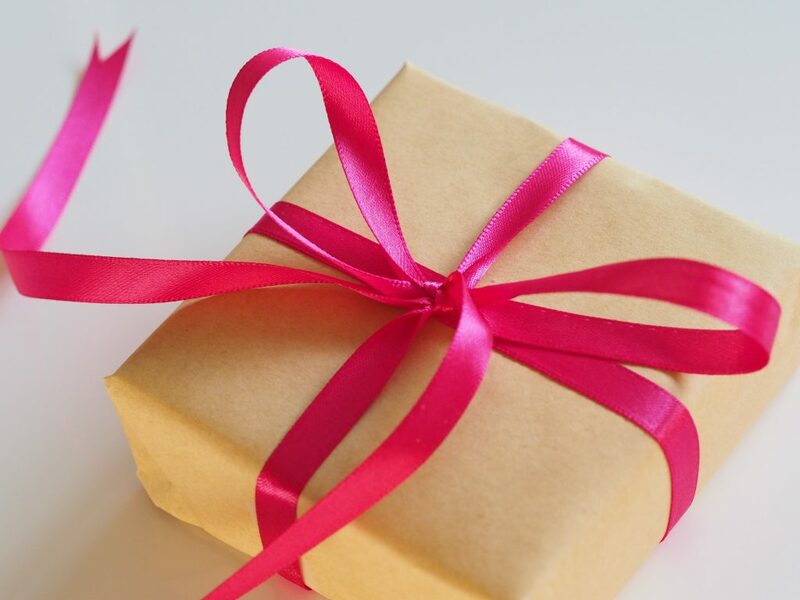 The best bonuses are things that buyers can receive right away to scratch the itch. 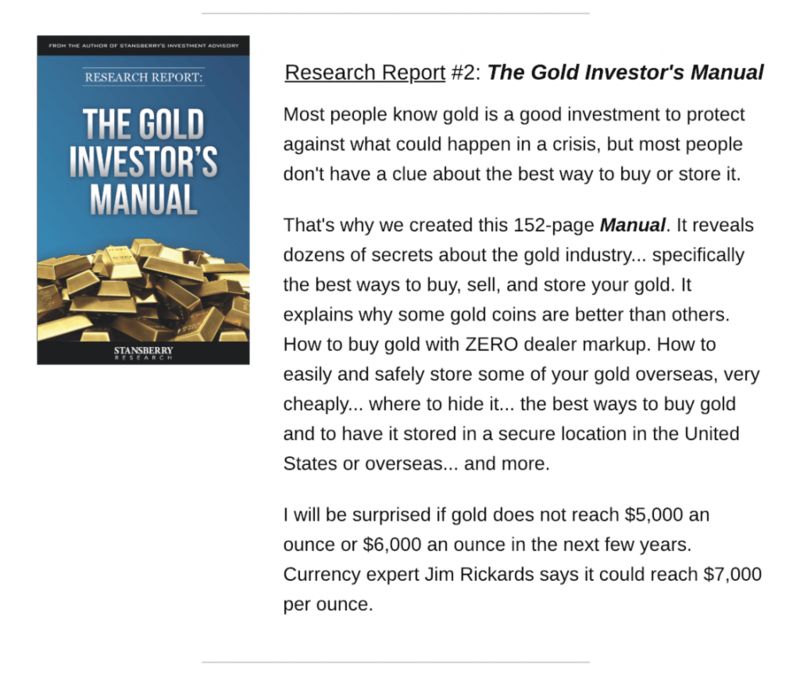 Usually this comes in the form of reports, videos or other valuable informational content. If you have been paying attention to ads running to the female fitness market in America you will know that Danette May has been growing stratospherically on social. The breakthrough product in her range is a delicious and healthy chocolate powder called Raw Cacao bliss. I can attest to the quality of the product (bought for marketing funnel research) and the quality of bonuses given are equally top notch. 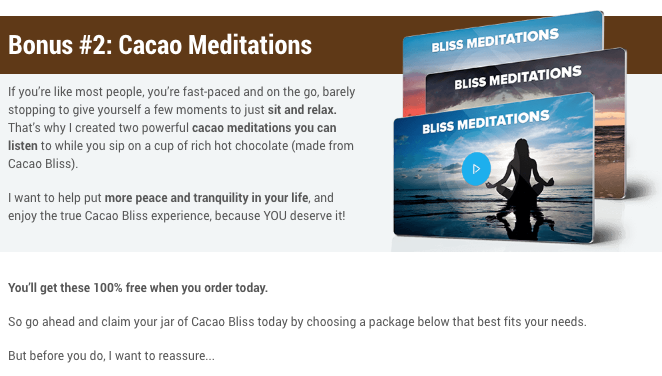 In bonus one you will see what she does to give buyers multiple ways to use the product (which will likely required multiple purchases to get through) so that consumers will understand how to consume Cacao bliss to its full extent. Equally as she offers a 60 day money back guarantee having multiple uses for the product will reduce return rates if buyers don’t understand what to do with it once arrived. The second bonus is a meditation course that helps deepen the experience with the product. Something you can do right away without the product… or when received. SaaS software can usually be bought straight away. But the first time you use new software it often requires brain power to figure it out. … and if you don’t use it properly it goes into the not needed now pile, which soon turns to the cancellation pile. 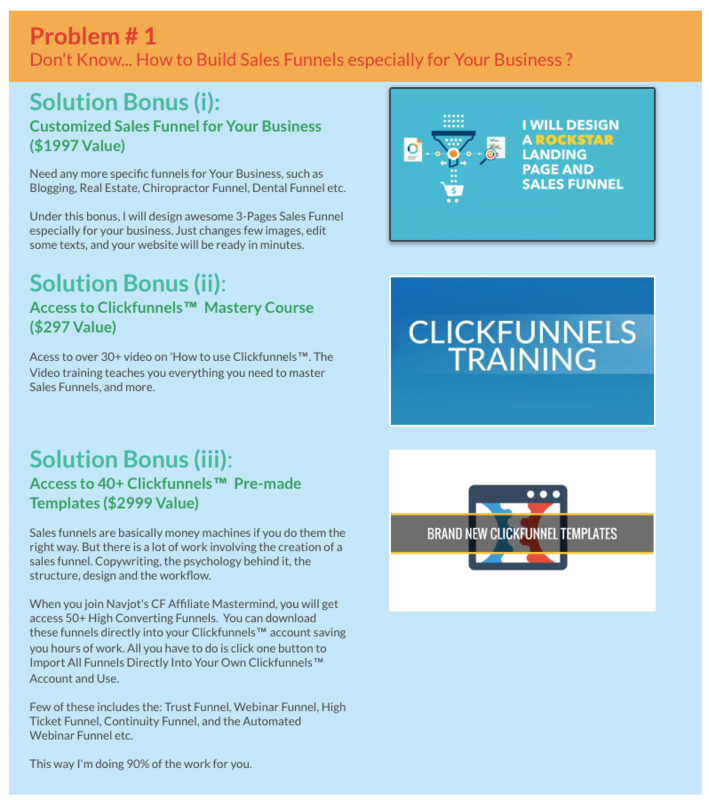 Clickfunnels has exploded as the number 1 landing page generator in direct response marketing. As a software that most buy into as business opportunity (usually a high churn area) it has a surprisingly low churn rate.. Bonus section #1 helps solve the software use problem by showing examples of how to use it for specific companies. #2 helps solve the churn problem by helping buyers get the end objective of what they are really buying (it’s not the software)! Additionally adding monetary values to each of the bonuses it ratchets up the total value of buying the core product. Bonuses work extremely well on digital products. Especially if what you sell is something that renews over time. That’s because the full value of the product might not be realised until month 3+. Therefore loading up on bonuses in the immediate now bridges the gap. 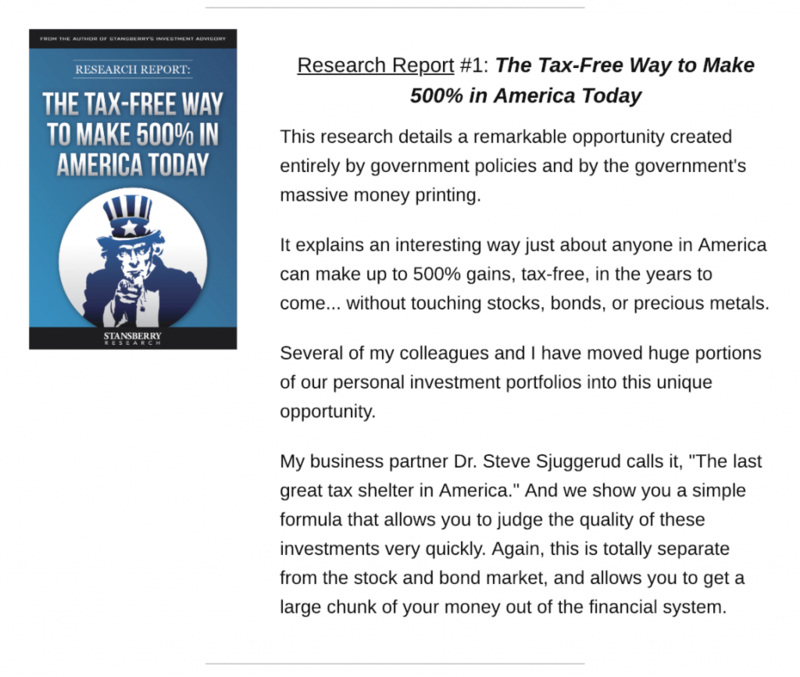 This is done wonderfully by Stansberry Research in the record setting end of america marketing promotion – responsible for hundreds of thousands of new subscribers. All are relevant to the final offer. 2 of them are very unique (unlikely to be found anywhere else). They are all actionable outlining specifically what to do and then what happens when you act. 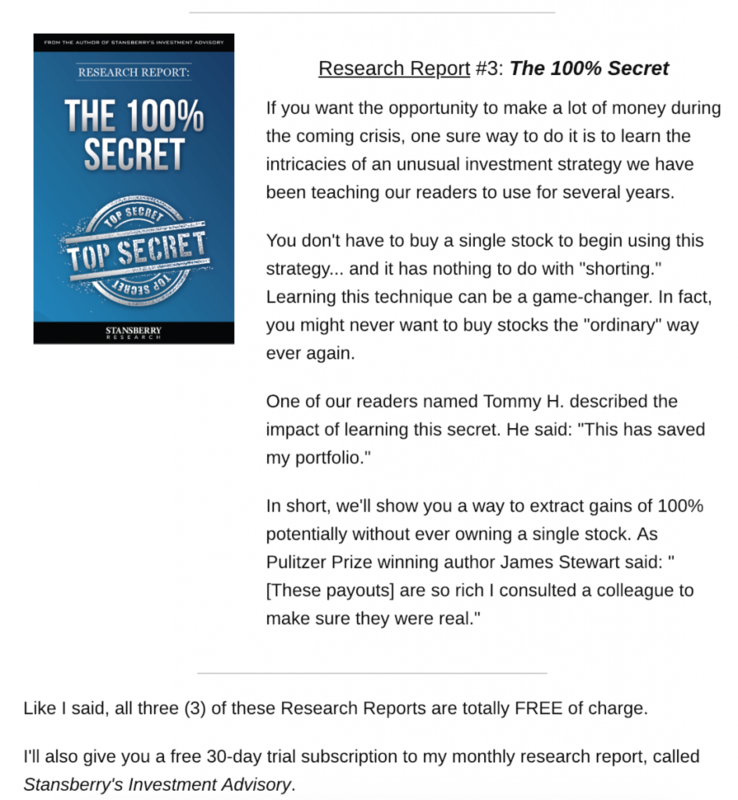 As you see from the examples making bonuses a valuable addition to the core product or helping the core product become more valuable because of them is the best strategy here. And using this framework to apply to your own marketing is overwhelmingly powerful. 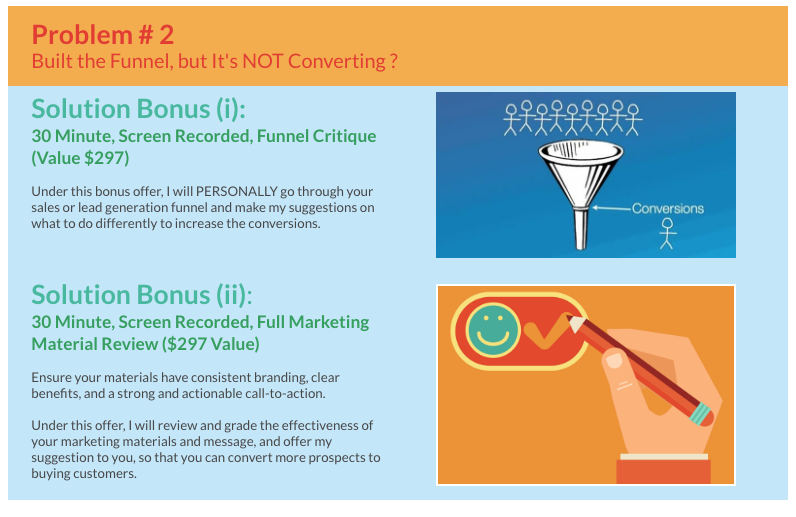 If you can add in the right set of bonuses it can provide an incredible lift to conversion rates and drop offs almost instantly – so take this and go take action!